Very good points! I think often I give in because I get so tired of the constant battles – but then that gives them the wrong message and the battles will only continue. Thanks for the review! 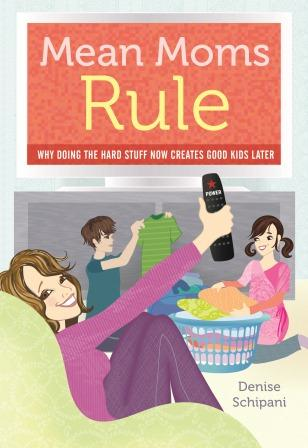 Feel free to visit meanmomsrule.com, too.